Well done to Eoin after his first class at the Saltwood dojo. 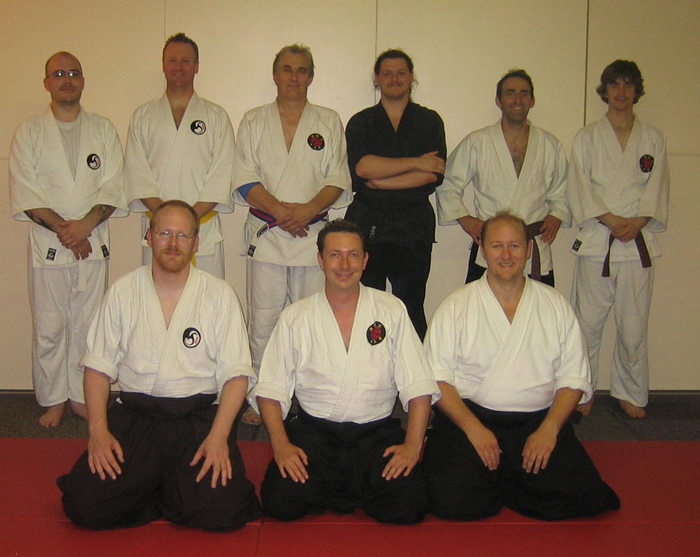 We went through freeplay practice with a big emphasis on proper kamae, kuzushi and timing. It was a fun evening all round lead by an enthusiastic teacher, and the feedback was very positive.